Most Nintendo rumours never pan out, but it seems as if the insider tip about a new Direct event on Wednesday, February 13 was right. 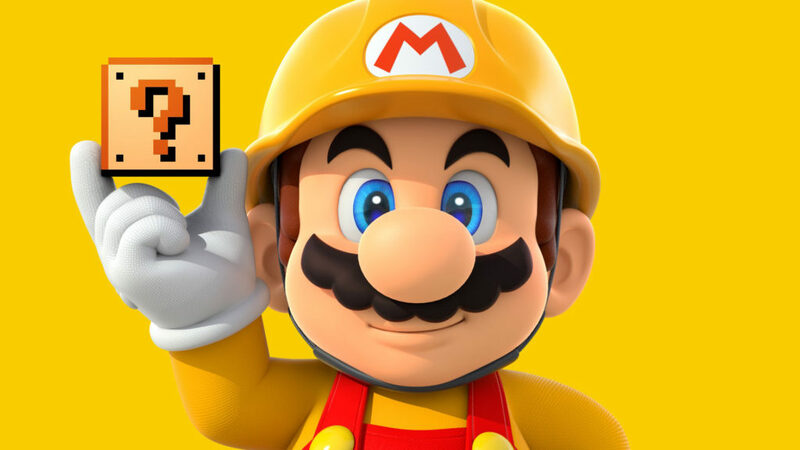 Rumor has it Nintendo will finally reveal Metroid Prime Trilogy for Switch, and possibly, we can't stress that enough, announce Super Mario Maker 2 is in the works. The English description of the video notes that the Direct will "include" information on Fire Emblem, although users have noted that the Japanese announcement will "focus" on the franchise. Titles such as Animal Crossing Switch, Luigi's Mansion 3 and the new Fire Emblem are all slated for a 2019 release. Video game stories from other sites on the web. It will be the first Nintendo Switch Fire Emblem mainline game, so we can't wait to see what it has to offer.